Most of us probably know at least one kid who plays a seemingly endless amount of video games. Maybe you were even that child who couldn’t get enough of your favorite games. If you were, you probably weathered commentary from adults about wasting your time on a silly game. Or, if you are a non-gamer, like me, then chances are that particular speech doesn’t sound wholly unreasonable. After all, what does logging thousands of hours on a video game really contribute to one’s future? With the rise of professional and collegiate esports, video games help students get into school, make friends and can even lead to a career. 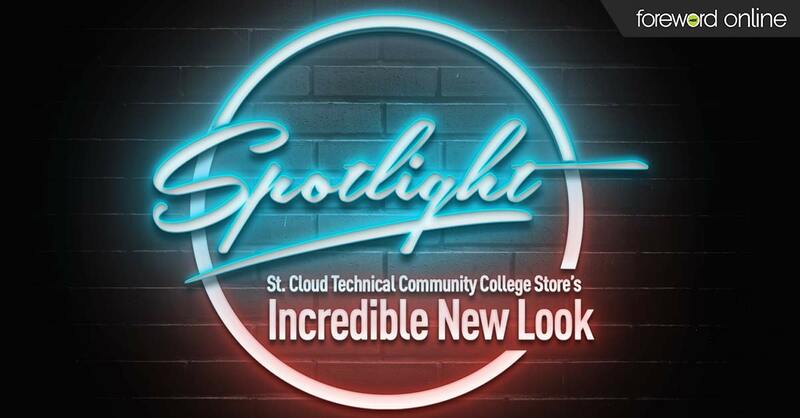 Rather than questioning why someone plays, ask yourself how can your college store include and support students who are interested in gaming? Esports are competitive video gaming. Teams face off against one another to compete while fans watch them play an organized, multiplayer video game. It would be easy enough to dismiss esports here. It sounds simple. Some kids play video games while a few other people watch them. However, looking at the viewership numbers for esports, it is easy to see why this new sport is making headlines, has its own page on ESPN’s website and is rapidly spreading across college campuses. It is estimated that in 2019 more than 700 million people worldwide will watch esports. By 2020, the global esports market will bring in an estimated $1.65 billion in revenue. 63 million Americans watched esports league games, matching the number of people who watch the NBA. However, what’s even more important than the number of people watching is the average age of esports viewers. Last year, college football had the largest attendance drop in 34 years. According to research conducted by the Sports Business Journal, the average age of a college football viewer is 52 years old. In comparison, the average age of an esports viewer is 31 years old. 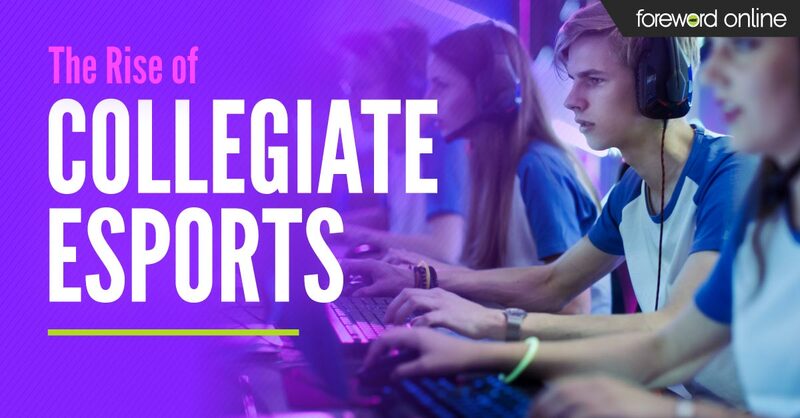 In 2016, the National Association of Collegiate Esports (NACE) had six members and now it has more than 120, including large universities like the University of Oklahoma and the University of Missouri. Offering students the opportunity to participate in an esports programs has already brought many benefits to participating campuses. Enrollment boosts — Relatively few institutions have esports teams. Those that do could see enrollment boosts from students interested in collegiate esports. After a Good Morning America segment about Ashland University’s esports teams, the school received 500 new applications. Improved student engagement and retention — Students who are seriously involved in the video gaming culture may struggle with their sense of belonging on campus. However, esports programs can give those students a way to socially connect with other like-minded students and build a genuine connection with their school. Southwest Baptist University (SBU) began their esports program to help draw students out of their dorm rooms. 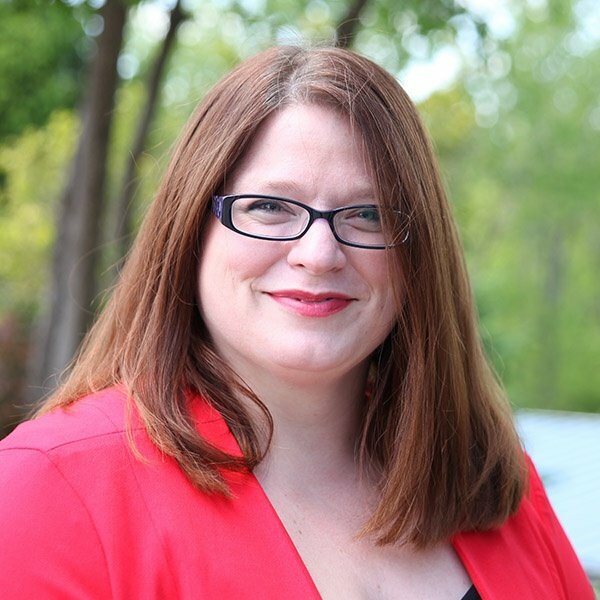 “If we bring that virtual community into physical space, with more of their students engaged and coming out of the dorm rooms, that relates to better retention and persistence to graduation,” Chris Allison, esports head coach and director of the wellness and the sports center for SBU, told Inside Higher Education. Build your brand — Esports programs that perform well can take advantage of the already large esports audience. The popularity of this sport can give small colleges greater name recognition and boost the school’s brand. For example, students from Southwest Baptist University also helped sponsor an esports expo. Twitch — a popular service to live stream video games — featured the school’s event on its homepage. The event’s live video stream had more than more than 70,000 views and increased gamers’ awareness of the university. 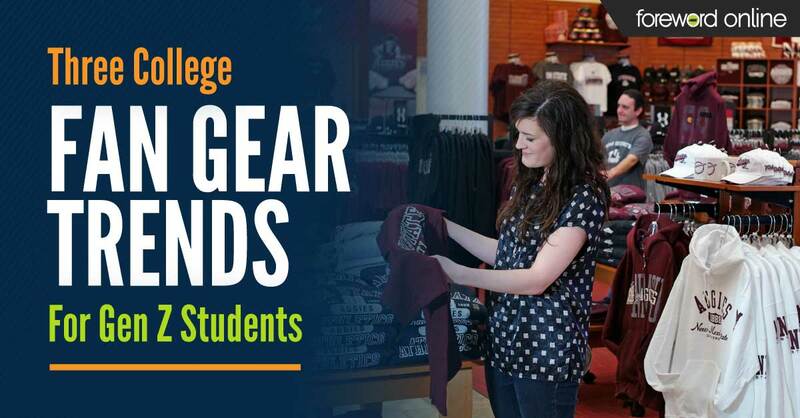 What can your college store do? Whether or not your campus currently has an esports program, a portion of your students are probably gamers — maybe even more than you think. Look into carrying esports equipment that might interest students, but don’t just stock it. Set up an area for students to try it out. Let them book time to play games on the state-of-the-art controller you carry in your store. If you have the space and equipment, plan a video game tournament to help draw students out of their dorm rooms and into your store. Talk to your gamer students. Find out what games they play, when they started playing and what they like best about the games they play. By reaching out to these potentially overlooked students, you can help them feel more connected to your school and meet other students with the same interest as them.